Well here we are again. Monday. The start of a new week, the day we get to decide that we are going to rock this week. No matter what gets thrown our way. We will ROCK this week. I feel like the optimism that I have about this week is a direct result of the fact that I had a FANTASTIC running weekend. 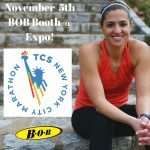 Ok, well..I might have gotten the date wrong of the 5K I was going to run this weekend. For some reason I thought it was Sunday. Why I don’t know. No one has a 5K on a Sunday! So instead of going for my 5K PR, I just ran long. A total of 13 for the weekend. 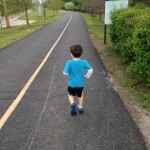 Like most of you, a lot of what I blog about comes to me while I’m running. Today’s post is no different. It actually made me laugh out loud as I was running by myself. I’m sure people passing me thought I was going nuts. Oh well, I kinda am. 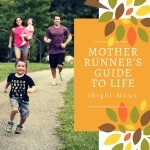 So here are 15 ways to tell if you, are in fact, a Mother Runner. 1. You find yourself running to the tempo of “Bob the Builder” which you can’t get out of your head. 2. Your runs frequently include a stop to visit the Clydesdale that you pass on almost every run. 3. You can run, push a stroller (or a double) and open a bag of fruit chews at the same time. 8. You wear your running gear all day hoping that a chance to run appears. 9. You would push a triple stroller carrying 3 tweens if it meant you got to run. 10. When you finally do get that shower, you’re not alone. 13. You ask for help taking a post run picture and it’s not quite right. 15. Your kids climbing on you is the closest thing to stretching you get. Ha! I can relate to all these! 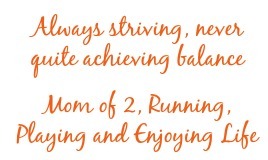 Are you a Mother Runner? Ha! Love #8. I don’t have little kids anymore, but I still do that sometimes when I’m busy. Interestingly, when my kids were little, I wasn’t running, so getting out was never an issue when I finally started (my youngest was about 13). I was really excited when I saw my daugher-in-law’s new jogging stroller though. I wanted to take it for a spin! 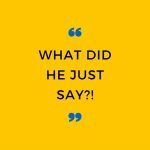 🙂 We all get it right?! ohmygosh yes to all of this! hmmm IM A MOTHER WALKER!!!! It’s all the same family! Never ran with a stroller but I do make grocery lists and to do lists while I run! 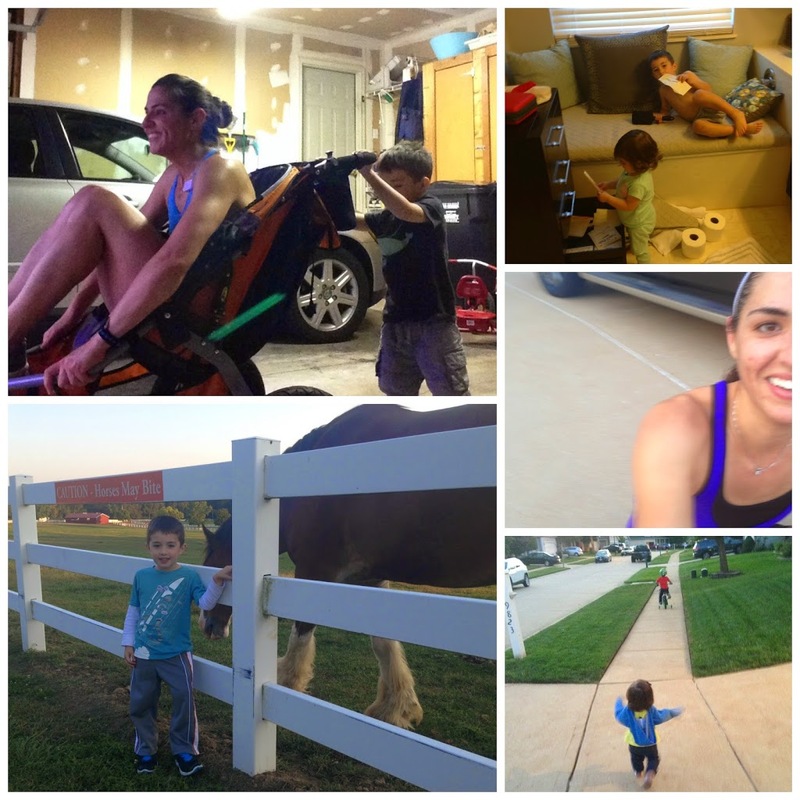 You might be a mother runner…if your run consists of squats and lunges to get the item propelled from the stroller. Strength traing and cardio for the win!! Sounds very familiar — well, except for number two! We have to stop to see the ducks and geese at the pond though. 16. You’ve had enough passersby ask if they can get a ride in the stroller too, that you can’t even fake laugh at the joke anymore. is it odd that i can relate to a lot this even though i’m not a mom?! LOL!